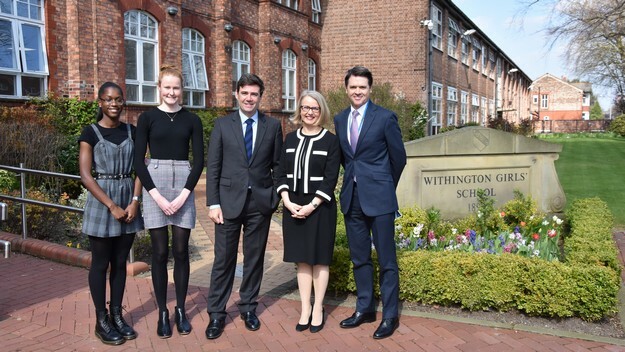 The Withington Development Team hold many reunions for Old Girls and former staff throughout the year, including business networking and career development events, special behind the scenes tours and regional reunions in various locations across the UK. We encourage everyone to attend our annual Open Reunion at Withington Girls’ School, which is usually held in June. 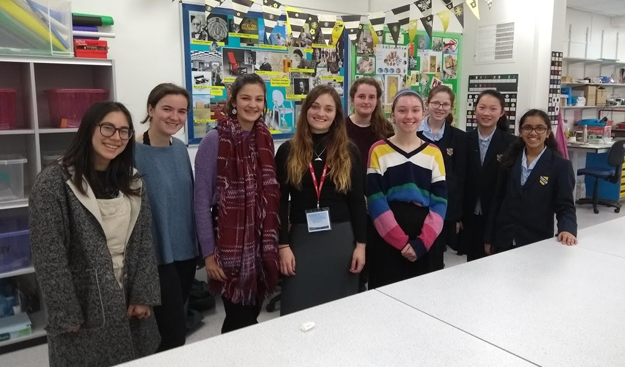 If you would like to arrange a separate alumnae event, for example for your class-year, and would like to pay a special visit to the school to reminisce and view our latest developments, please contact the Development Office. We would be delighted to offer our assistance and arrange a celebratory drink or two. All events are ticketed and attendees must register beforehand through our secure event registration page. The Development Office takes payment for all tickets issued for alumnae events. 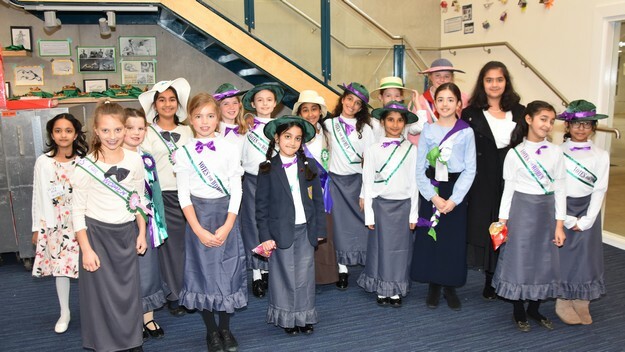 Founders’ Day tickets are administered by the School Office on 0161 224 1077. To see a list of our previous events, click here. *Cancellation Policy: Please note that we are unable to refund the cost of tickets up to 10 days before the start of the event. This is due to staffing and catering arrangements.